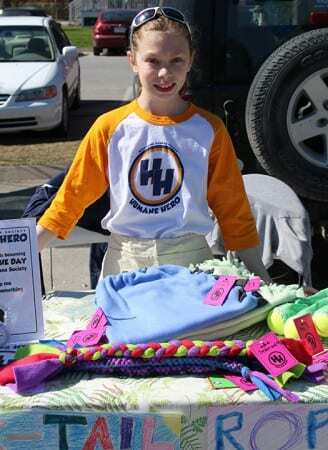 Our Humane Heroes program is a club for kids who love animals. Join at any time and begin making a difference in the lives of animals. Download the flyer for more info.